I always like to prepare a snack for the kids when they get home from school and for the holidays I like to make something extra special. 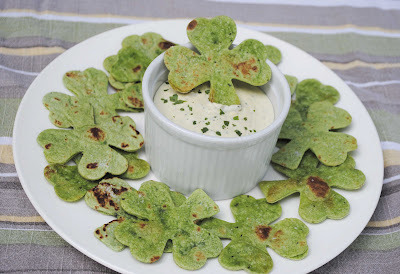 So in honor of St. Patrick's Day, I came up with these shamrock chips. The chips are quick and easy to make, perfect for St. Patty's parties. 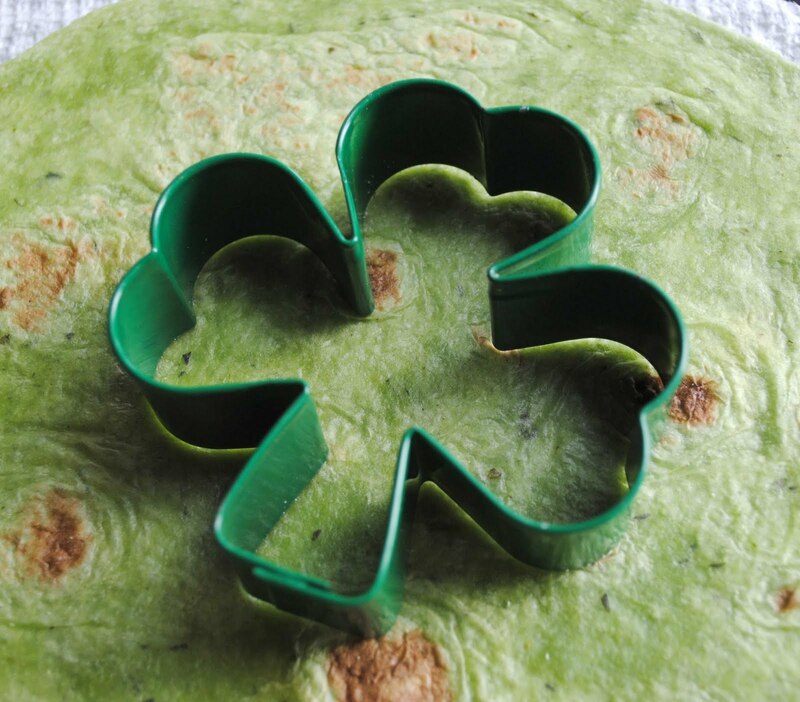 With shamrock cookie cutter, cut out as many shamrocks as possible from tortillas. 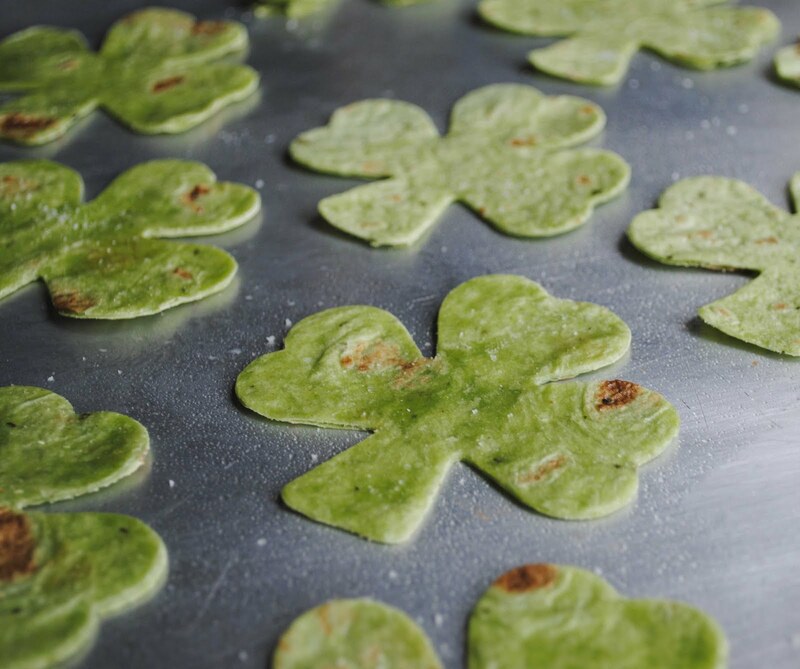 I was able to get about 7 shamrocks per tortilla. *Sometimes the cookie cutter will not cut all the way through the tortilla. To get a better cut, push the cookie cutter down firmly and move the entire tortilla back and forth while pressing. 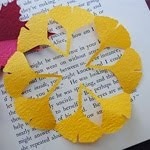 For those stubborn edges that will not cut, use cooking scissors. *Save scraps to sprinkle on soups and salads. Place on baking sheet. Spray shamrocks with cooking oil. Sprinkle with salt. Bake at 375 degrees for about 7 - 10 minutes. Check often, they burn quickly. Mmmmm! Those look yummy! 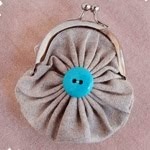 And very cute! Very clever! I'll remember this one for next year (that's not as improbable as it sounds - St. Patrick's Day is our anniversary). Oh, dear. I didn't realize that my son had changed the google identity to his account. Please delete that one if will. There's no telling what kind of odd stuff one would find by clicking on his name. Is it a comment your sone left that you're talking about? I don't see it. Did you delete it already? 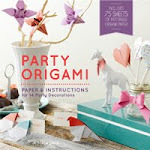 super fun idea! the possibilities are endless with different shapes and other tortilla colors! thanks! Very cool idea! Lucky kids live at your house. I love these so much! Opens up a world of possibilities. what a clever idea!! looks so delicious, what kind of dipping sauce did you use? it looks so good! It's so nice to see a St. Patrick's day recipe for savory rather than sweet! Yum! I used a mix I got at Target - Feta and Olive dip. I thought it was just okay but the kids really liked it. Next time I'll make a basic spinach dip to go with the chips. Great idea! Thanks for sharing your creativity! 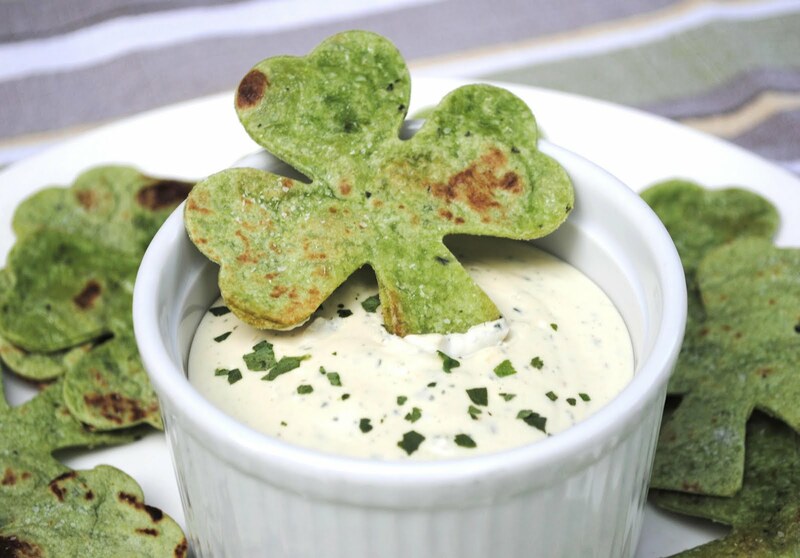 I love your shamrock chip idea... a great snack for the kiddos. I'd love to feature it on my site at www.prekfun.com if that is okay with you. It is a curriculum resource for Early Childhood Ed. professionals and Parents. Let me know if this would be okay. My email addy is below. I will be glad to post a link back to your blog beneath your photo. Once your idea is posted, I will send you a "Featured on Pre-K Fun" image that you can add to your blog if you would like as well. Just found this on Pinterest - you could serve it with guacamole for even more St. Paddy's day color! Just curious if they are cunchy after baked or still semi soft????? I like to make them semi soft but adding a couple extra minutes to the chips will make them crispy. Since all ovens very, I recommend checking them often to get them to your liking. Love the simplicity of this and they look really tasty. Great to use on so many different occassions and simply choose a cookie cutter to suit. Fantastic idea!